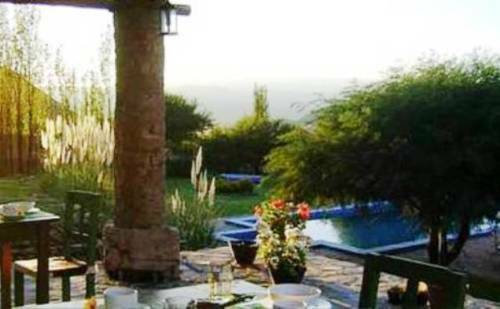 Set in a charming garden with a swimming pool, Miraluna Cabañas offers self-catering cabins with free Wi-Fi and mountain views in Cachi. Breakfast is provided. La Aguada Main Road is 7 km away. A swimming pool surrounded by a terraced garden can be enjoyed in a charming 19th century house with thatched roof. 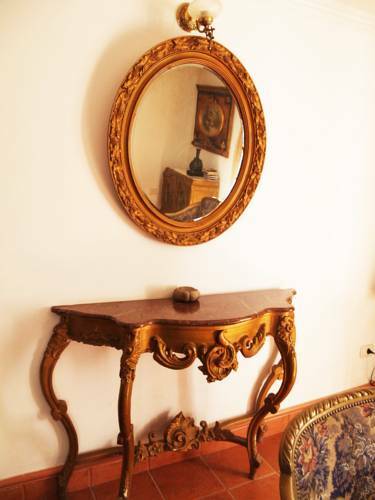 There is a vineyard, a tea house and free Internet access in common areas. 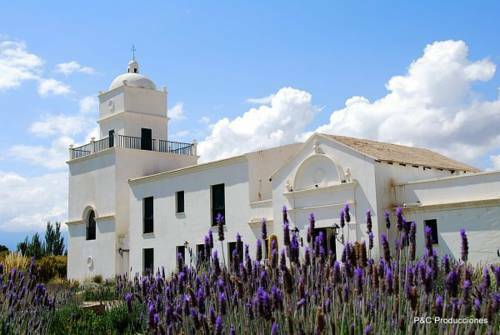 Cachi town is a 25-minute drive away. 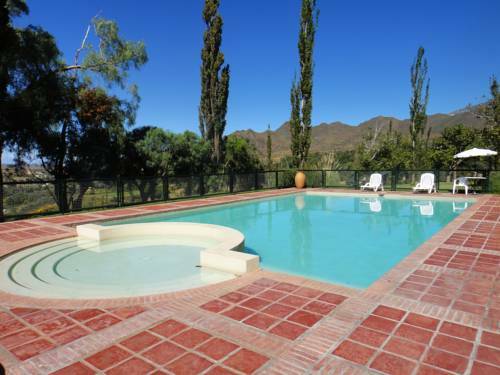 Located in the Calchaqués Valley, in the heart of the Salta mountains, the elegant La Merced Del Alto Hotel offers a wine cellar with tastings and outdoor swimming pool. Rooms at La Merced are tastefully decorated with plenty of natural light. Boasting an outdoor swimming pool surrounded by garden, Tampu offers rooms with free Wi-Fi in a chic country-style house. Cachi bus terminal station is 3 blocks away. Hotel Boutique Tampu has rooms with garden views styled with vibrant colours. 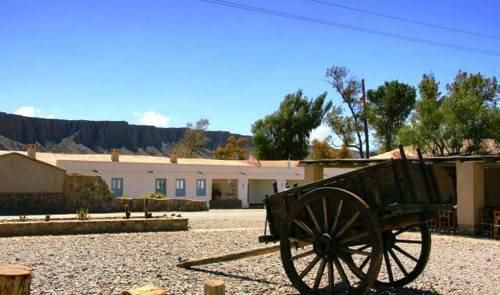 El Cortijo Hotel is a colonial house transformed into a boutique hotel, in the village of Cachi, Salta. 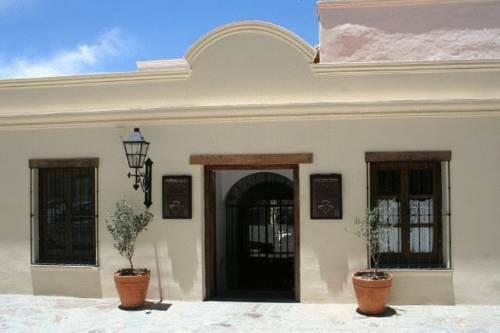 It offers pleasant rooms with traditional Argentinean décor and a gourmet restaurant. 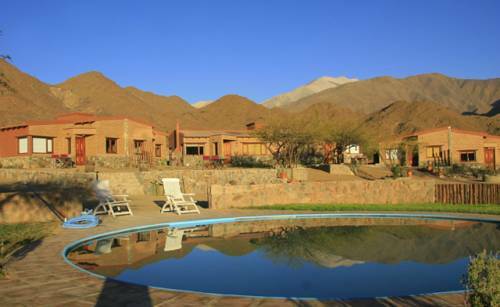 Hosteria Automovil Club is set in a privileged location in Cachi, located 157 km from Salta. Wi-Fi is free and there is an outdoor swimming pool, a children's playground, and barbecue facilities. Private parking is free. Set in a charming early 20th Century adobe and stone house, Sala de Payogasta offers rooms with free Wi-Fi, and spa treatments in Payogasta. Breakfast is provided and there is restaurant. The town hall is 1 km away.